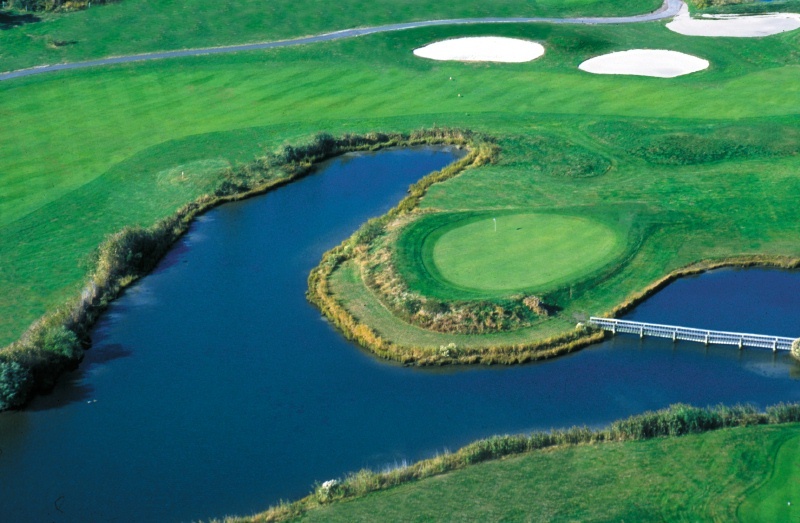 The Brigantine Golf Links provides the ideal setting for your next Golf Outing or Tournament. The perfect combination of manicured golf course conditions coupled with exemplary guest services promises that your event will leave a pleasant and memorable impression for all guests. We can accommodate shotgun starts for up to 144 players, Seven days a week.